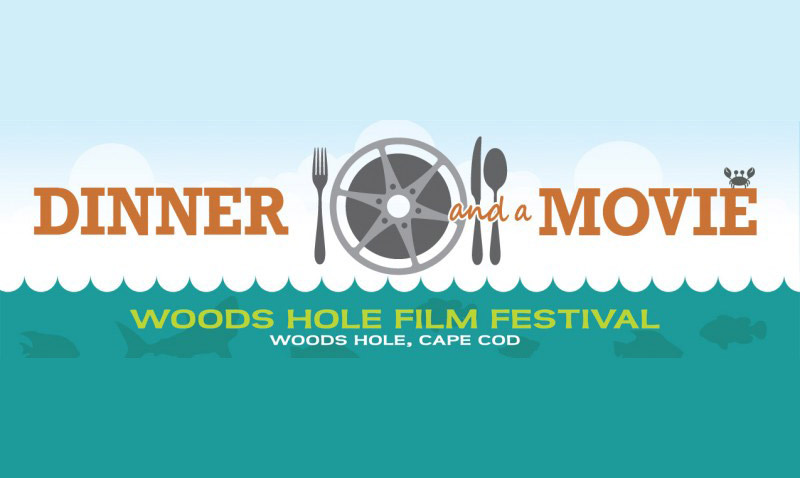 The Woods Hole Film Festival is pleased to present Dinner & A Movie a monthly screening series of independent films from October through May. On the night of each screening, ticket purchasers may present their ticket prior to the film for discounts and special offers at participating restaurants. Please note, screening ticket purchase does not include food or drink from participating restaurants. 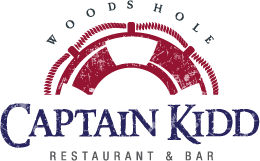 Participating restaurants include The Captain Kidd (15% discount on meal, does not include drinks), Water Street Kitchen (order from Saturday Night Special Cheap Eats menu after the film from 9 – 10 p.m.) and Quicks Hole Tavern (free bag of donuts for meals over $50). The screenings take place at WHOI’s Redfield Auditorium, located at 57 Water Street in Woods Hole, and start at 7:30 p.m., unless otherwise noted. The facility is wheelchair accessible. Dinner & A Movie is supported in part by a grant from the Cape Cod 5 Charitable Foundation Trust, the Falmouth Fund of the Cape Cod Foundation, Arts Foundation of Cape Cod, and the Massachusetts Cultural Council. The program is subject to change. No refunds or exchanges unless screening is cancelled or rescheduled by the Festival. Screenings may be rescheduled due to various reasons, including inclement weather. All screening information will be posted on the Woods Hole Film Festival Facebook page. Like us on Facebook and follow us on Instagram @woodsholefilmfestival and on Twitter @WHFF. Saturday, November 4, 2017 • 7:30 p.m. Documentary Feature | Thomas D. Herman | USA | 91 min. In 1962, five inexperienced, ambitious, competitive – and unknown reporters: The New York Times David Halberstam, the UPI’s Neil Sheehan, and the Associated Press’ Malcolm Browne, Peter Arnett and the extraordinary photojournalist, Horst Faas stood against their government and the established norms of war reporting to reveal the deceit and misjudgments taking place in Vietnam. All went to Vietnam hoping to make their mark, and for a bit of adventure. What they found was the story of a lifetime. Director Thomas Herman will be in attendance and participate in a Q&A following the film. Saturday, December 2, 2017 • 7:30 p.m. Narrative Feature | Hannes Holm | Sweden | 116 min. Stepping from the pages of Fredrik Backman’s international best-selling novel, Ove is the quintessential angry old man next door. An isolated retiree with strict principles and a short fuse, who spends his days enforcing block association rules and visiting his wife’s grave, Ove has given up on life. Enter a boisterous young family next door who accidentally flattens Ove’s mailbox, earning his special brand of ire. Yet from this inauspicious beginning an unlikely friendship forms and we come to understand Ove’s past happiness and heartbreaks. What emerges is a heartwarming tale of unreliable first impressions and the gentle reminder that life is sweeter when it’s shared. Saturday, January 27, 2018 • 7:30 p.m. Documentary Feature | John Edginton | United Kingdom | 90 min. A former gas fitter from Sheffield, Joe Cocker was catapulted to world stardom in 1969 at Woodstock with his legendary performance of the Beatles song, “A Little Help from My Friends.” His 1970 “Mad Dogs and Englishmen” tour of America is now seen as a milestone in rock history. On his death in 2014, he was hailed as “one of the great primal rock and roll vocalists of all time.”” But in the early 1970s as his stardom increased and the pressures mounted, Joe Cocker’s inner demons nearly caused him to be just another rock casualty. His family, friends and the legendary songwriters and musicians he collaborated describe how Joe overcame his struggles with alcohol and drugs to rebuild his reputation. Saturday, February 17, 2018 • 7:30 p.m. Documentary Feature | Doug Nichol | USA | 103 min. A portrait of artists, writers, and collectors who remain steadfastly loyal to the typewriter as a tool and muse that also movingly documents the struggles of California Typewriter, one of the last standing repair shops in America dedicated to keeping the aging machines clicking. A thought-provoking meditation on the changing dynamic between humans and machines that encourages us to consider our own relationship with technology, old and new, as the digital age’s emphasis on speed and convenience redefines who’s serving whom, human or machine? Saturday, March 17, 2018 • 7:30 p.m. Documentary Feature | Mark Covino | USA | 82 min. Two cousins on opposite sides of America – both surfers and both unaware of the other’s existence – discover they are both descendants of An Ri, the last King of the Blasket Islands, a collection of rocky islands off the western-most point of Ireland. The islands are surrounded by treacherous ocean, and were once home to a community of people whose culture was untouched by outside influence. Touching on themes of family, immigration, and the value of tradition and culture, the cousins meet for the first time in Ireland on a quest to explore their shared heritage, learn what has been passed down to them from those who came before, and to surf the waters of their ancestors. Saturday, April 21, 2018, 7:30 p.m. Documentary Feature | Ken Marsolais | USA | 80 min. Distraught over the loss of his best friend in the 9/11 attack on the World Trade Center, John Ubaldo traded in his high finance career on Wall Street for 185 acres of land in Cambridge, NY to live a quiet life as a small farmer. His only goal was to raise delicious and nutritious food for himself and his extended network of family and friends. But John’s dream of living an uncomplicated traditional agrarian life gets complicated when he comes up against Big Agriculture and realizes that his methods are not in sync with today’s prevailing agricultural methods. The very private farmer becomes a passionate and outspoken activist, helping to preserve small farms and rural America. Saturday, May 5, 2018 • 7:30 p.m. Documentary Feature | Catherine Bainbridge | Canada | 103 min. This revelatory documentary brings to light the profound and overlooked influence of Indigenous people on popular music in North America. Focusing on music icons like Link Wray, Jimi Hendrix, Buffy Sainte-Marie, Charley Patton, Mildred Bailey, Jesse Ed Davis, Robbie Robertson, and Randy Castillo, RUMBLE: The Indians Who Rocked the World shows how these pioneering Native American musicians helped shape the soundtracks of our lives. Winner of the Audience Award and Best Canadian Documentary at the 2017 HotDocs Film Festival, RUMBLE features interviews with musicians, historians, and experts including: Buddy Guy, Steven Van Zandt, Tony Bennett, Taj Mahal, Martin Scorsese, Quincy Jones, John Trudell, Steven Tyler, Alvin Youngblood Hart, Monk Boudreaux, George Clinton, Jackson Browne, Martha Redbone, Joy Harjo, Iggy Pop, Wayne Kramer (MC5), Marky Ramone (The Ramones), Pura Fe Crescioni (Ulali), Robert Trujillo (Metallica), Taboo (Black Eyed Peas), Slash (Guns ‘N’ Roses), Rhiannon Giddens (Carolina Chocolate Drops), and Pat Vegas (Redbone). 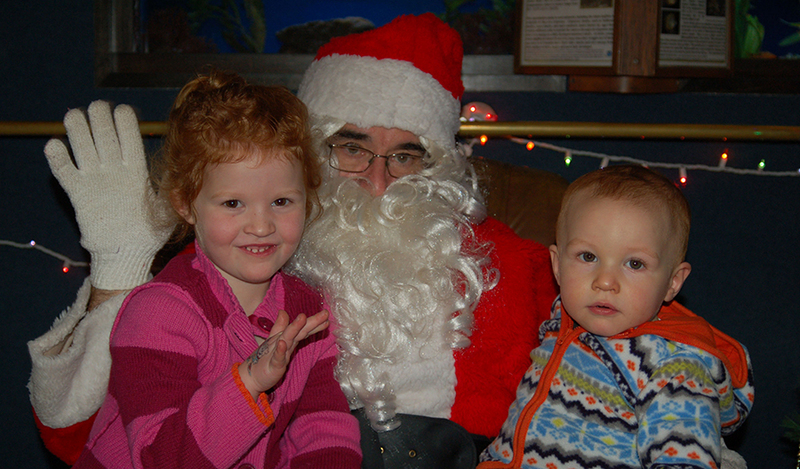 Redfield Auditorium is located at 57 Water Street, Woods Hole, MA.